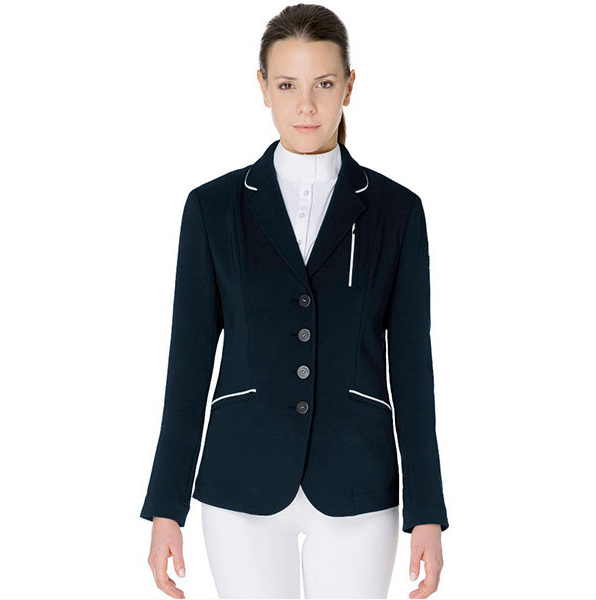 Equestrian Trend: Great Deals: Equiline Competition Gear at Equeto! Equeto is a large online saddlery located in Portadown. They sell products from the best equestrian brands. 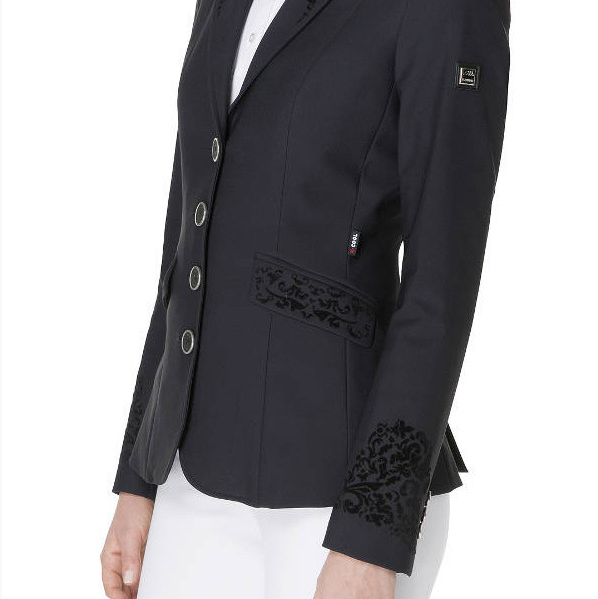 One of the brands Equeto sells is Equiline, they have a huge variety of products and the prices are incredible. I am a huge fan of Equiline competition gear so here are 4 must-have items that you can get at Equeto.